Monthly hello natin ito. Kumusta ka? Sana nae-enjoy mo pa rin tong blog ko. Shoutout muna dun sa mga bagong coordinator ng Travel Factor. Yung batch 2016. 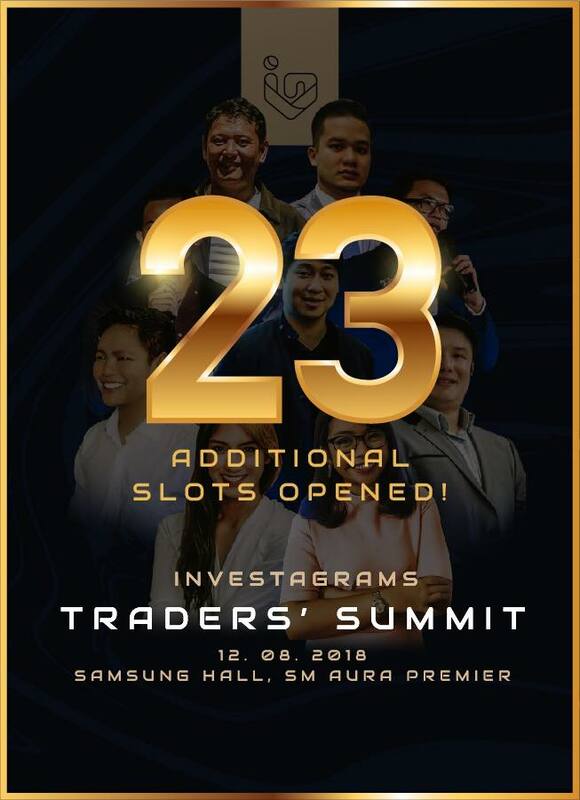 Sana, maging eager pa kayo sa pag fulfill ng dreams ng mga participants natin. I am happy na may mga bagong miyembro ang TF Family. Kita-kits sa next trip. 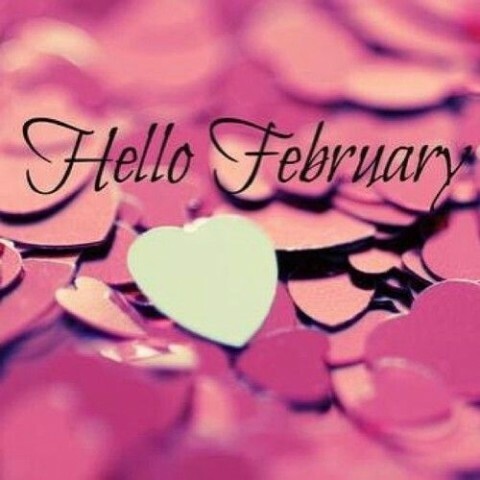 February na. Para sa mga mag-jowa, Happy Valentines sa inyo. Sa mga single naman, Happly Single Awareness Day. Sabi nga ni Tontonbagyo ng tontononooon.com, February ang pinakamalamig sa lahat ng -Ber months. Kung mapapansin ninyo, nilipat ko sa Love Letter-writing style ang blog ko. Ginawa ko na formatted para mas madali, para sa akin, at para na rin sa iyo. Kung may kakilala ka na sa tingin mo ay tatamaan ng Love Letter ko, pwede mo i-share yung blogpost sa FB at i-tag siya. Wag kang mahiya. 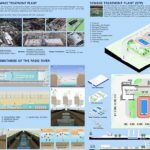 Ganun naman kasi talaga ang blog ko sa simula pa lang. 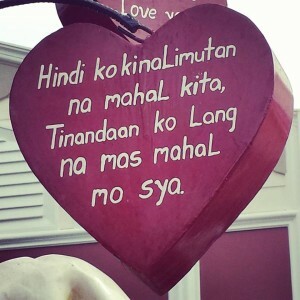 Kampeon Ng Pag-ibig blog is all about unsent love letters. 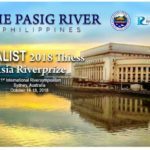 Mga sulat na hindi naipadala, kaya dito na lang ipa-publish. Ang totoo nyan, mas mahal kasi magpadala sa kartero. At tinatamad ako pumunta sa post office. Sana naa-appreciate ninyo ang pagsusulat ko. Dahil February ngayon, pipilitin kong makapaglabas ng article EVERYDAY. At dun sa 2 years nang nagsi-soul searching, congratulations sayo. 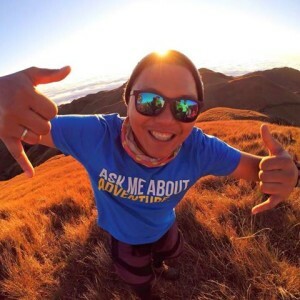 Isama mo ako sa next solo trip mo. 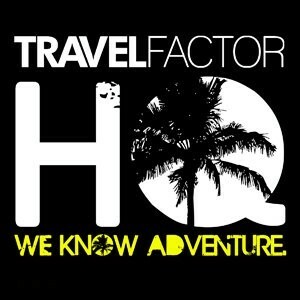 Team TRAVEL FACTOR is Recruiting! Derick, 24, started out as an intern for Travel Factor while completing his studies at the University of the East. A past president of the U.E. Mountaineers, he brought his hiking experience to several of our climbs and hikes. Now working in the tourism industry, Derick continues to lead adventures for Travel Factor during his spare weekends. 1.) Come to the ‪#‎TravelFactorYear8‬ Party at B – SIDE on Saturday, Jan 10, 2015 and get an application form. 2.) 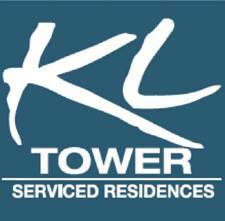 Fill up the application form on-site and attach a 4R picture of yourself that best shows your awesome personality. Bring your own pen! 3.) Applicants who will pass the first screening will be interviewed at the Travel Factor HQ on Jan 14, 2015, 7PM onwards. 4.) Applicants who will pass the interview will be invited to attend an overnight training trip on Jan 31-Feb 1, 2015 at an undisclosed location. 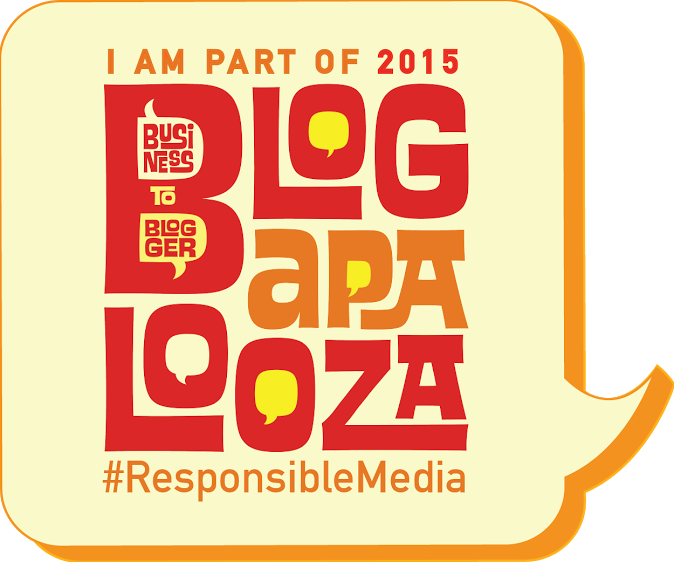 – Participants must fill up and submit the form at the #TravelFactorYear8 Party. The form cannot be downloaded or submitted online. We prefer it a little bit old school. 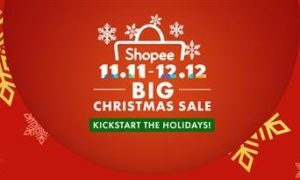 – Applicants must be available on Jan 10, Jan 14 and Jan 31-Feb 1 to qualify. If you cannot commit to all of these dates, please do not apply. The Sagada Bonfire Fest is a yearly celebration of unique Igorot traditions and Cordillera culture. 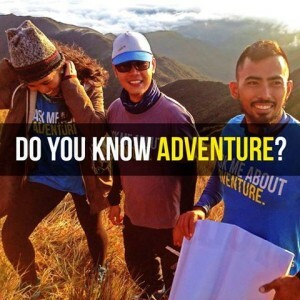 Set in beautiful and verdant Sagada in the heart of Mountain Province, the festival beckons to tourists and travelers to experience a fun, adventure-filled and meaningful weekend in the highlands. Rooted in age-old tradition, bonfires and celebration around fire have been weaved in Igorot traditions for hundreds of years. 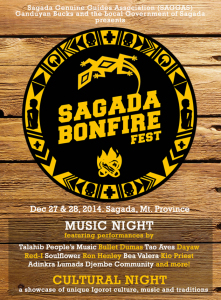 This December 27 and 28, 2014, The Sagada Bonfire Fest rises again with a weekend of music, art and tradition, featuring performances from some of the best folk, acoustic and world music artists in the Philippines and a showcase of Igorot tribal dancing and gong playing. It’s a true celebration of Filipino sound as we get you dancing to world, ethnic and tribal beats of Talahib People’s Music, Dayaw and the Adinkra Lumads Djembe Community. Witness a stripped down hiphop set from Ron Henley and acoustic performances from Bea Valera and Kio Priest. Get a taste of iris with sublime sounds from Red-I and Soulflower and be enchanted with Tao Aves’ and Bullet Dumas’ beautiful music. Participating in the Sagada Bonfire Fest is truly meaningful as the event earnings benefit the incredibly talented Ganduyan Bucks, the official little league and junior baseball team of Mt. Province and representatives to the Philippine Series. The boys are incredibly talented but like many athletic programs in the country, are severely underfunded. 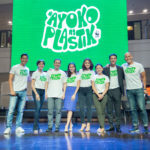 Income raised from the event will go a long way in purchasing sports equipment, uniforms and in paying for travel expenses for out-of-town competitions. 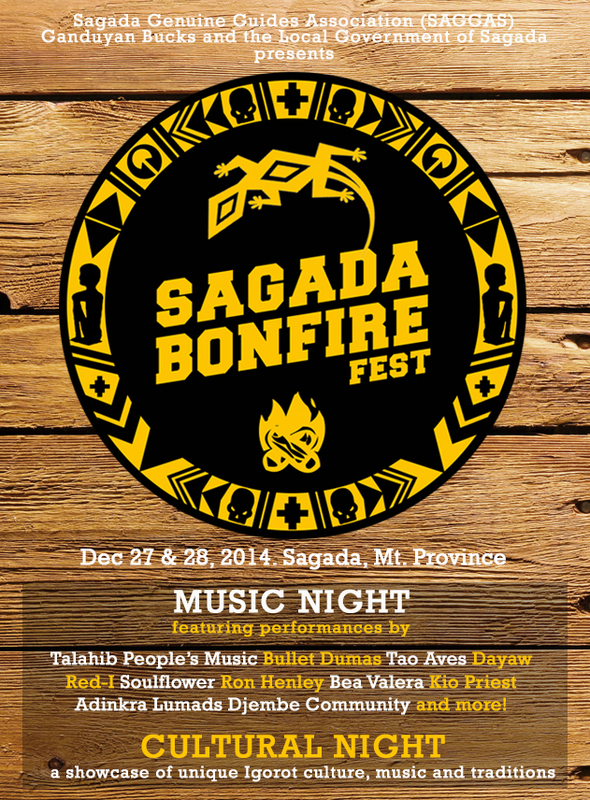 The Sagada Bonfire Fest is presented by the Sagada Genuine Guides Association (SAGGAS), Ganduyan Bucks and the Local Government Unit of Sagada. Ticket for the #SagadaBonfireFest will be available Nov 12 onwards at the Travel Factor Office in Manila (www.travelfactor.org) and Nov 14 onwards at the SAGGAS Office in Sagada. See you at the bonfire!